Join us this fall for an adult Sunday school class based on Angie Smith’s Bible study Seamless. We will spend our time exploring the Bible as one complete story. By using videos and group discussion we will grow our understanding of the Bible and discover the seamless thread connecting the people, places, and promises of the Bible in a whole new way. Class will be held in the conference room off of the commons from 10-10:45am every Sunday morning, beginning September 16th. Bring a friend! Questions? Call or e-mail Pastor Sara. 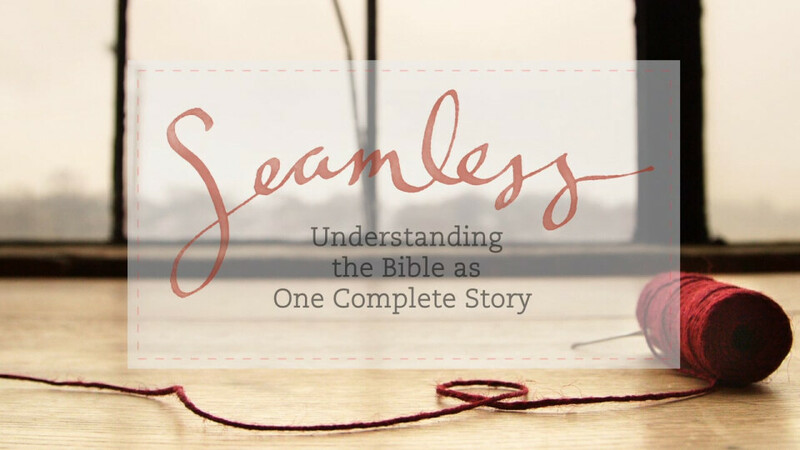 Watch the video below for more information about the Seamless bible study!